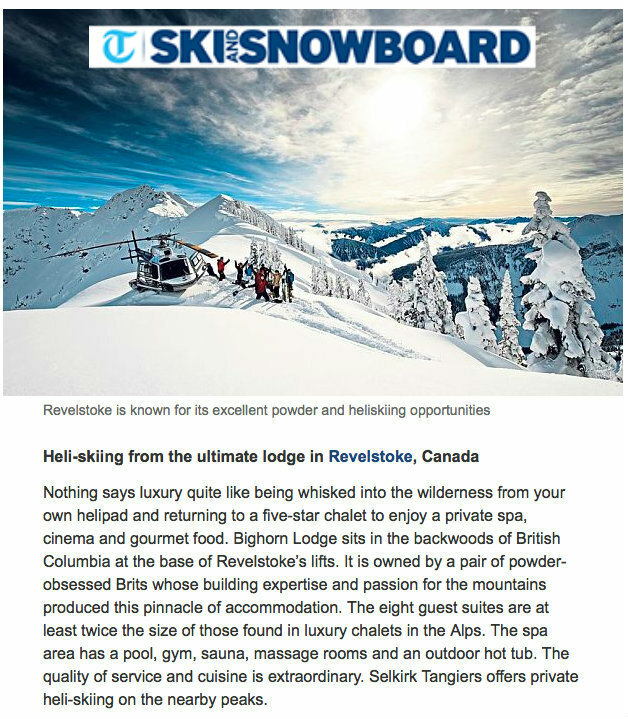 The current issue of the Telegraph’s Ultratravel magazine recommends Revelstoke as “The Best for Heliskiing”. 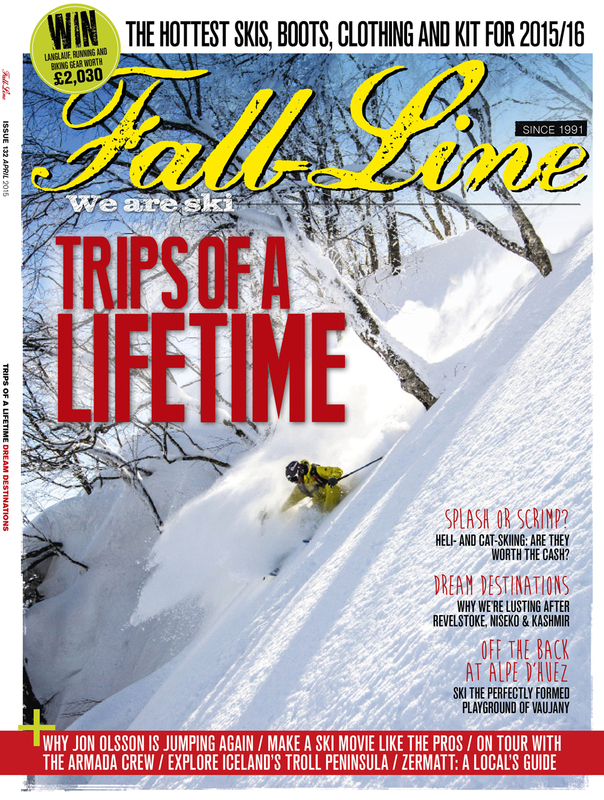 “For 36 years Revelstoke has been the capital of heliskiing. On an average winter, some 40ft of snow tumbles out of the sky…The heli-skiing starts from designated drop zones scattered across half a million acres of rugged, unpopulated terrain…explore wide open bowls and chutes way above the tree line or abandoned logging trails”. 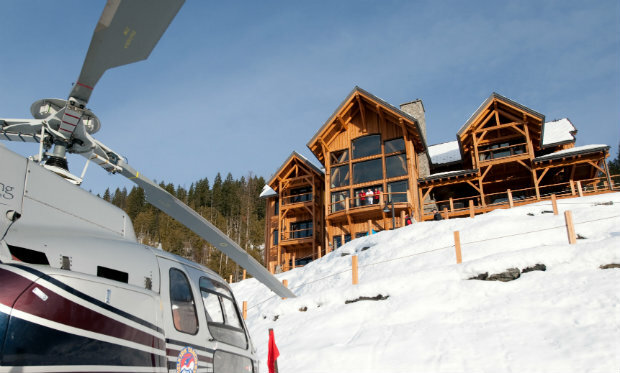 Journalist Peter Hardy describes Bighorn as “the best hyperchalet outside of the alps… it has a chef worthy of a Michelin star and its own helipad from which to collect guests”. 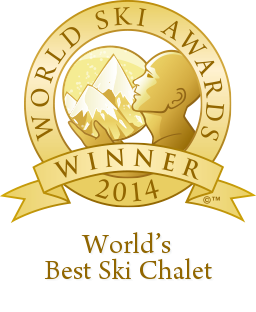 He concludes that with Revelstoke and Bighorn “skiing couldn’t get better”.